The letters and documents reproduced in this volume of The Churchill Documents span the period May 1915 to December 1916, following Churchill’s departure from the admiralty. From then until December 1916, he was successively Chancellor of the Duchy of Lancaster, a member of the Cabinet, and a battalion commander on the Western Front. This volume includes every letter written by Churchill to his wife from the trenches. On his return from the Western Front, as a Member of Parliament, holding no office, Churchill was a vigorous opponent to the government’s war policy, critical of the Somme offensive and of the lack of munitions preparation. “What about the Dardanelles?” was the cry Winston Churchill was to hear often between the two world wars. It epitomized the distrust in which he was widely held as a result of the eventual failure of the Gallipoli expedition. Although, as the documents in this volume make clear, the campaign was the full of ministerial responsibility of the Secretary of State for War, Lord Kitchener, and the ultimate responsibility of the Prime Minister, H. H. Asquith, the blood of the dead of the Gallipoli was repeatedly laid to his charge. A few of the documents reproduced here were first printed in full in Volume III of the eight-volume Churchill biography (The Challenge of War, 1914-1916). Others were printed in part, but most only as brief extracts or not at all. In this volume, the materials selected are reproduced in full. A substantial number are published here for the first time. 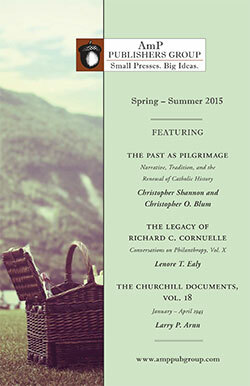 More than half the documents printed here come from the Churchill papers now at Churchill College, Cambridge. The remainder come from more than seventy different archival sources, both public and private. 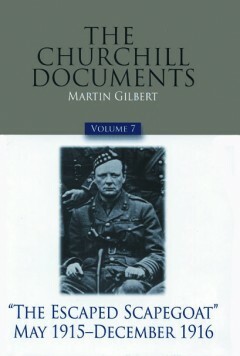 The selection is not restricted to Churchill’s own writings; the context in which he was putting forward his opinions, and the part played by colleagues and opponents in influencing policy, are illustrated throughout by other people’s letters, diaries, and documents, most published here for the first time.